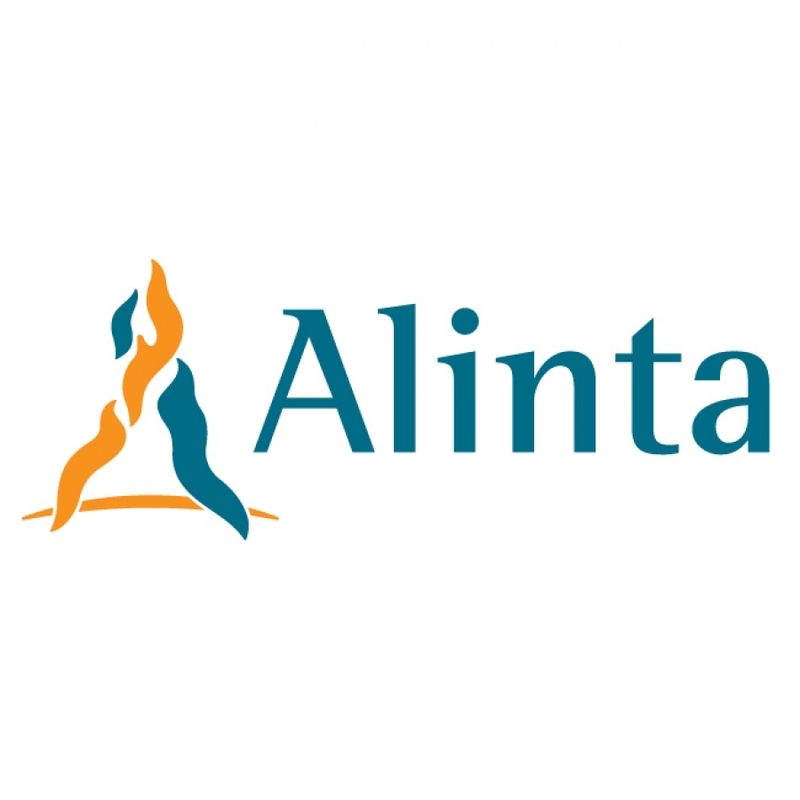 Alinta is a leading Australian energy company with operations and investments that span five states of Australia and New Zealand. An ASX Top 100 company with a market capitalisation approaching A$3 billion, Alinta manages, operates or owns a diversified portfolio of energy assets worth A$8 billion. Alinta seeks to be recognised as the leading provider of energy-related products and infrastructure solutions. Alinta Home - All you need to know about Alinta, here. 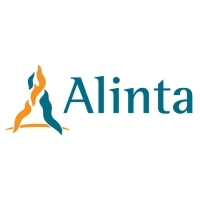 Graduate Program - Alinta aims to source the best graudates in their feild of expertise and develop them as leaders of the future. Check out their Graduate program here. Apprenticeship Scheme - Alinta has a long history of employing trainees and apprentices to provide structured career development. Check out this, along with details of Work Experience programs here.